This session was great! Easy subjects, my kids came along and behaved, and it was fun to see my friend. She is one of my favorite friends/clients EVER and her kiddos are darling. They have been trying to get family pictures taken for YEARS, but haven't been able to get their schedule together so that they could all be there. I am so happy I got to be the one to finally get the job done. ;) Thanks for a great afternoon guys! You're awesome! You can check out the rest of this session HERE. 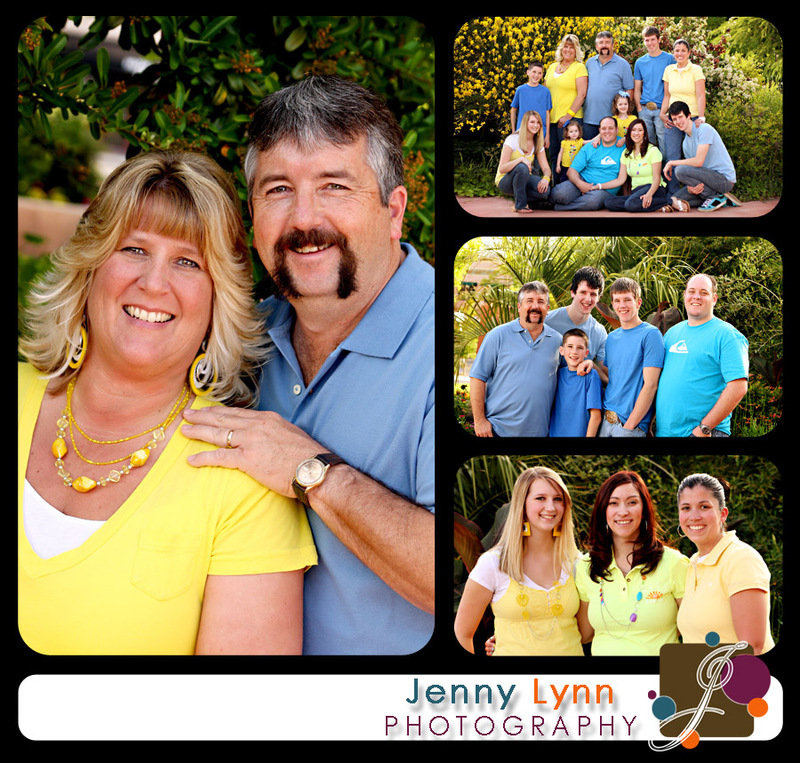 You earn $10 in cash OR a $20 Gift certificate to Jenny Lynn Photography. 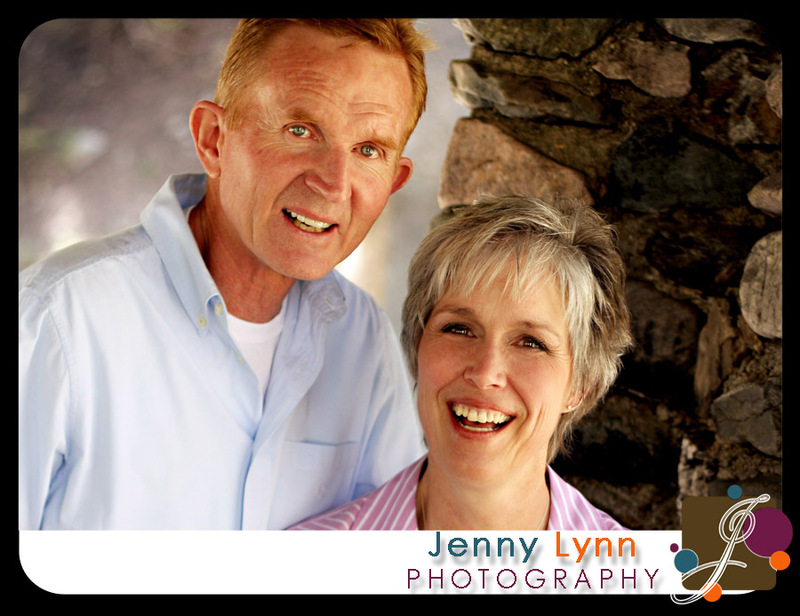 You earn $15 in cash OR a $30 Gift certificate to Jenny Lynn Photography. 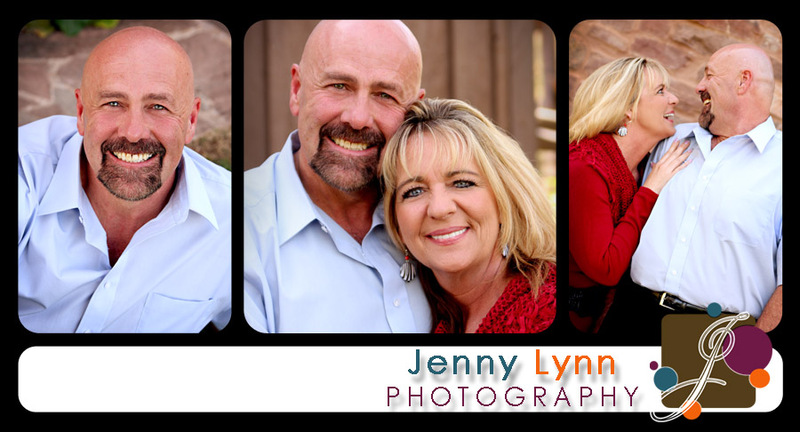 You earn $25 in cash OR a $40 Gift certificate to Jenny Lynn Photography. 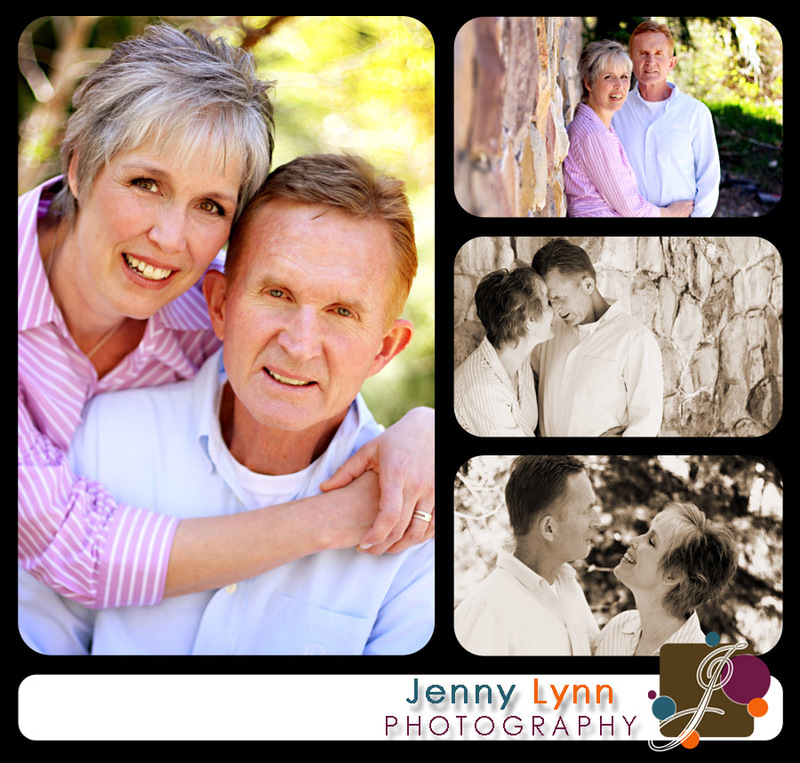 You earn $50 in cash OR an $80 Gift certificate to Jenny Lynn Photography. Make sure your friends and family tell me YOU sent them and you are on your way to a great deal. Your rewards are earned after your referral has paid for their session in full and you can use them right away. Referral cards are available upon request. 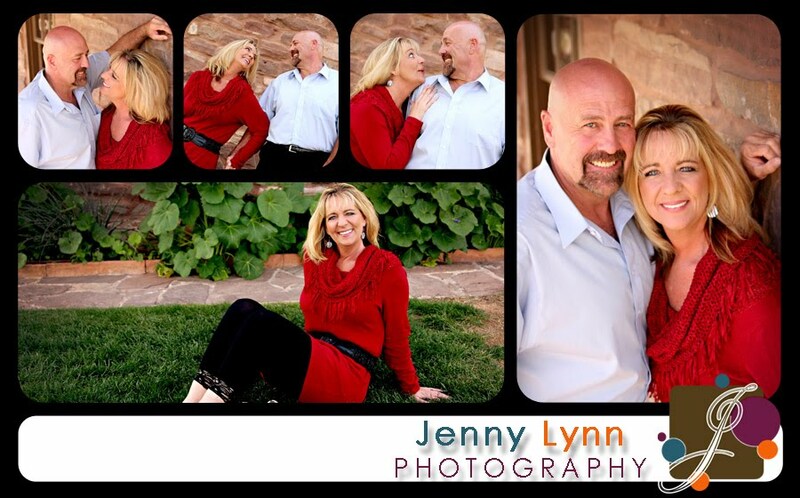 Make sure you send people to www.jennylynnphoto.com to get an idea of what they can expect when booking a session with Jenny Lynn Photography. Thank you for helping me out and Good Luck!! 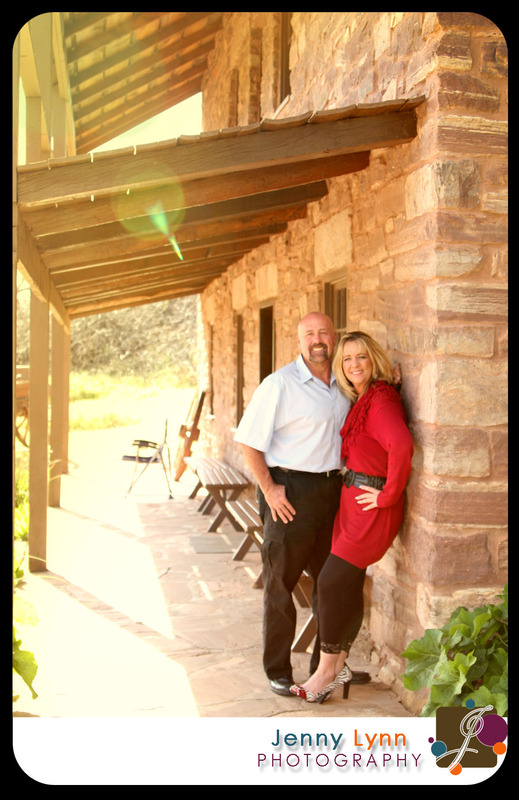 These fabulous people were in town and we headed out for a little mini session. (Really I just wanted pics of me and MY man, and these guys agreed to help me stage the situation. ha ha ha.) It was a lot of fun and they were naturals. Thanks for a fun weekend you two! !